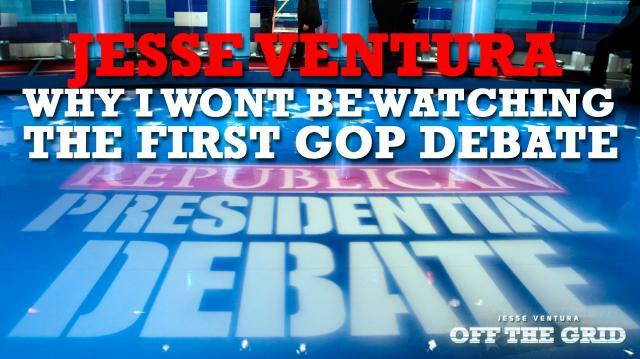 Jesse Ventura sounds off on why he won't be watching the first GOP primary debate. "Why would you care about this debate unless you are a Republican?" the Governor asks. "All it is media hysterics so the media gets ratings. It’s done for your entertainment value...They’re going to get the questions ahead of time. They’re going to know every question and answer before they even go in there, and they’re going to be reading their answers off cue cards or teleprompters. 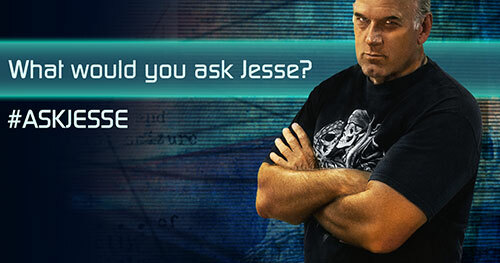 "Agree with Jesse?Sound off at Ora.TV/OffTheGrid.